Need high quality printing at an affordable price? 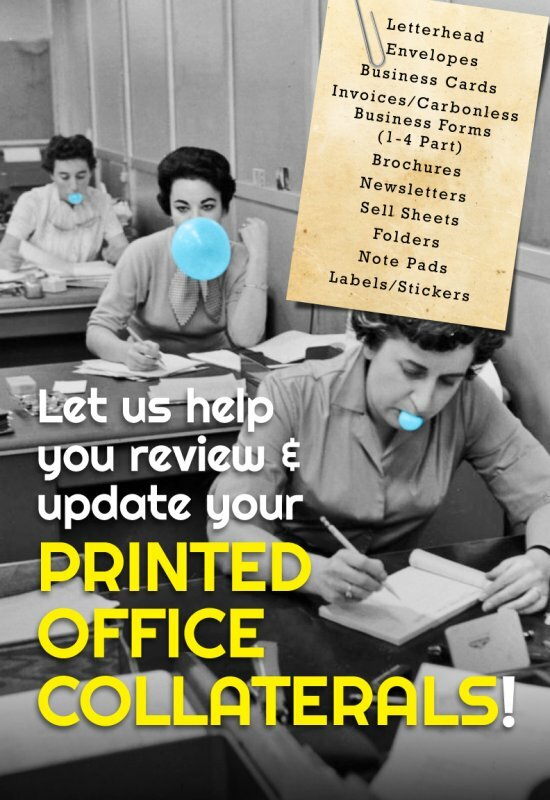 Let City Blue help find the perfect printing solution for you. 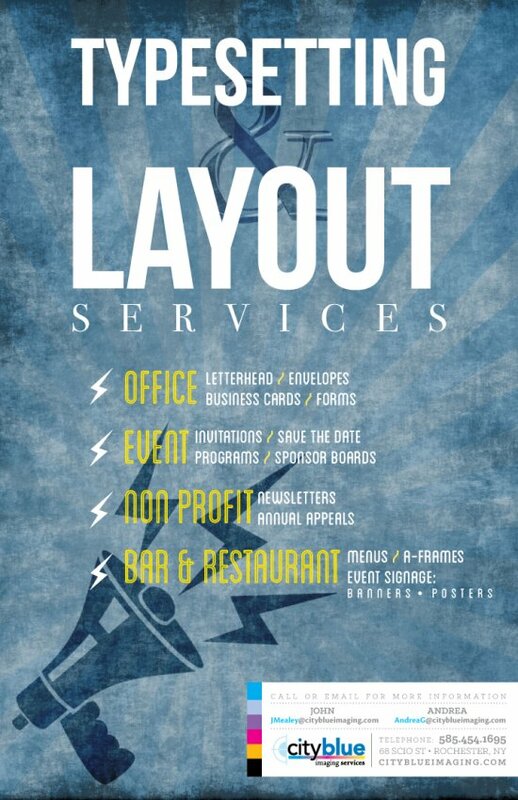 We specialize in large format, digital, offset printing and copying including blueprints, banners, posters, and more. Our services also include scanning, direct mail, finishing, and trade show displays. With over 92 years experience in the printing business, we have the expertise and equipment to provide high quality print services at affordable prices. Our print services include black & white or color digital, large format, envelope, and offset printing. We specialize in banner, sign, poster and other large format printing. Specializing in large format printing and copying, we can print half-size sets of your blueprints or files for easier handling. And, our state-of-the-art equipment can get the job done in hours instead of days. We have the technology, equipment and expertise to develop all types of banners and signs in a wide variety of sizes and materials. Our digital print devices produce quality images at affordable prices. Our years of experience in the print and copy industry make us uniquely qualified for trade show display production. From retractable banners to portable display and booth staging, we can do it all! We offer high quality scanning of all sizes from 35mm slides to large format documents. Our quality scanning process can handle any color job and will enhance the look of your scan. Our team can handle a portion or all of your direct mail needs from printing, folding, and assembly to sorting and mailing. Our bulk mail permit can reduce your mailing costs dramatically. Sign-up and stay up to date with promotions and announcements. ©2019 City Blue Imaging. All Rights Reserved.